Multi-raffles (otherwise known as team raffles) are a great way to engage with more people and maximise your fundraising potential. These types of raffles allow multiple individuals, organisations or sporting teams to fundraise for a common cause. 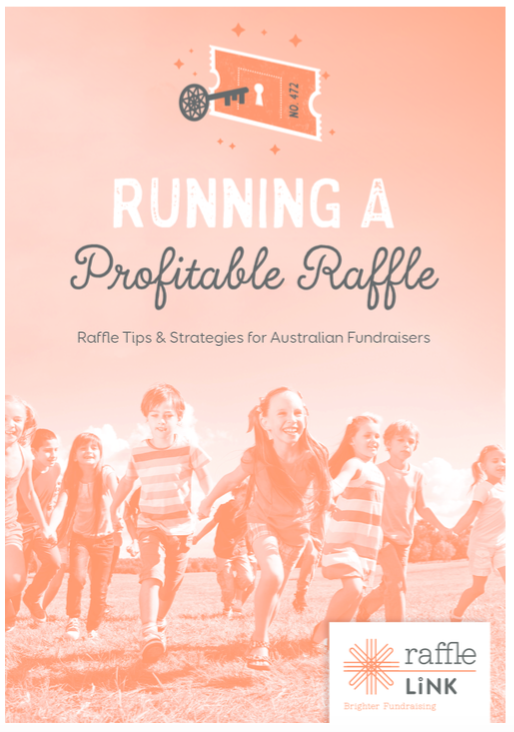 Sporting clubs are most commonly interested in multi-raffles as they can run one giant raffle across one code or a single club raffle across all age divisions. Charities also like the multi-draw option as it enables them to operate a single raffle state wide or even nationally. A great example of a charitable multi-raffle might be a driving charity activity – participants might bush bash their way around Australia, promoting the raffle and collecting funds as they go. These have grown in popularity over recent years and are a great fit with the multi-raffle model. Individuals participating in a Charity Travel challenge might be obliged to fundraise for a nominated amount before departing on their adventure. Participants can all fundraise under the one raffle with their contributions tallied and reported on individually. Businesses and corporates can also easily benefit from a multi-raffle. If the company is hoping to fundraise for a cause partner, they can run one single raffle with staff members all fundraising individually for the cause. The business can assess each team member’s contribution and easily track the raffle’s progress. Of course the group nature of multi-raffles always fosters some “friendly competition” between participants which is a great way of ensuring your raffle will reach its goal. There’s nothing like a little rivalry to motivate people to fundraise! Want to find out more about how your cause could benefit from a multi-raffle? Contact us today to discuss the benefits of Multi-Raffles and how easily they can be run through RaffleLink.